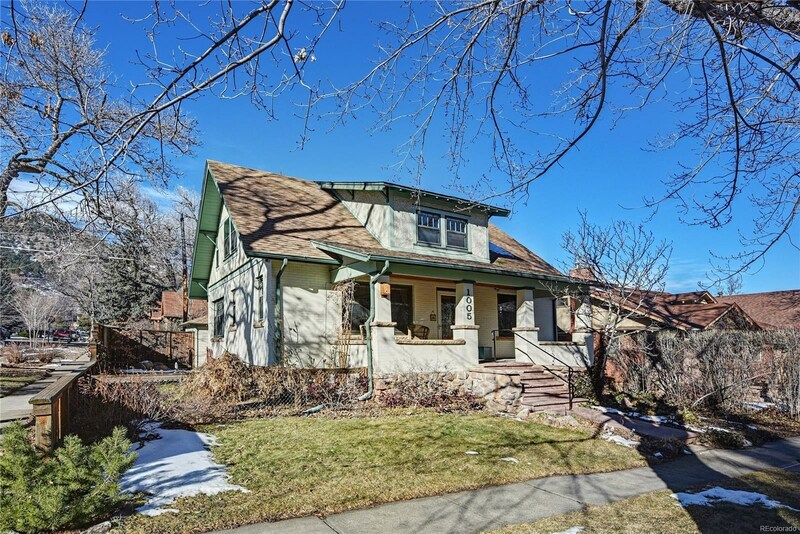 Charming two-story Craftsman with views on a beautifully landscaped corner lot with private backyard and a large, inviting front porch, perfect for relaxing and enjoying the friendly neighborhood! 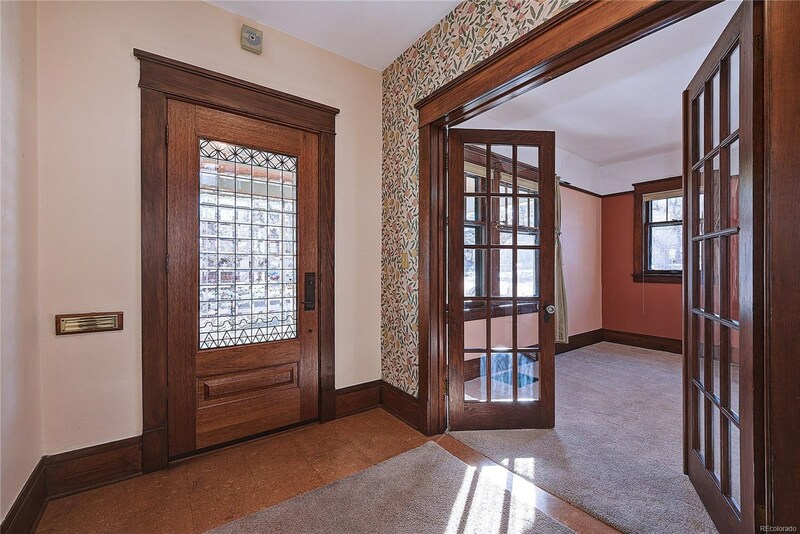 Vintage woodwork in great condition. 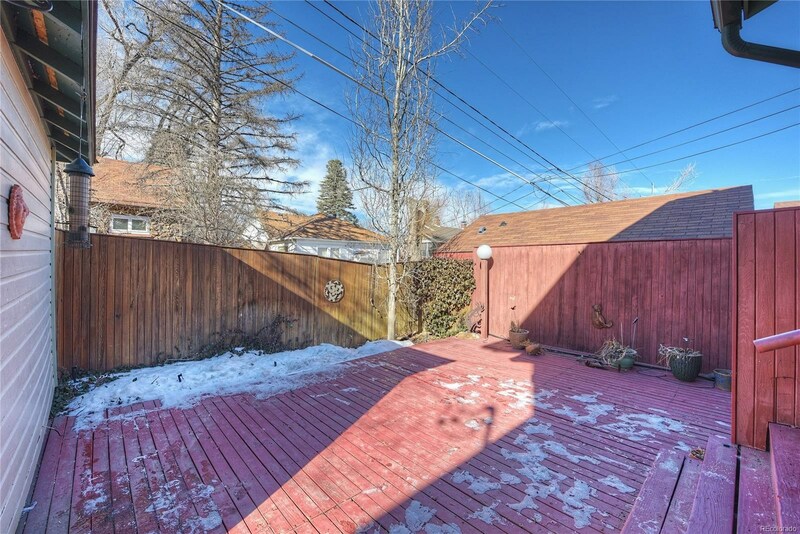 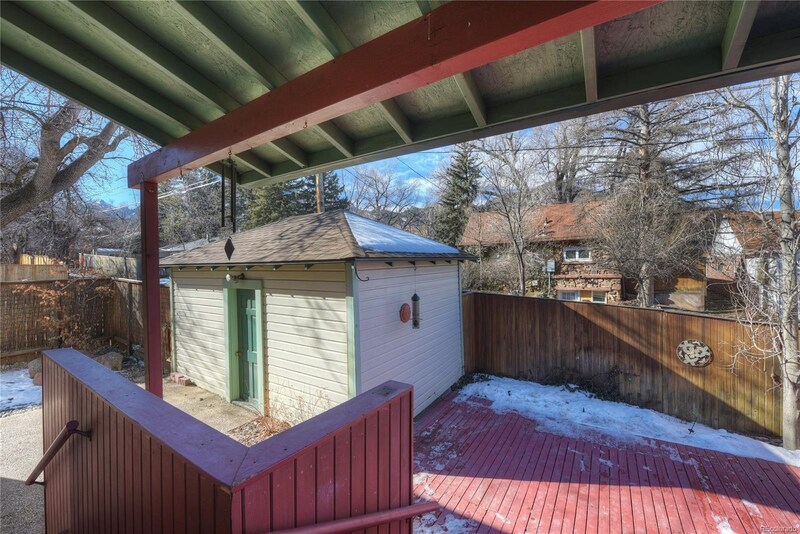 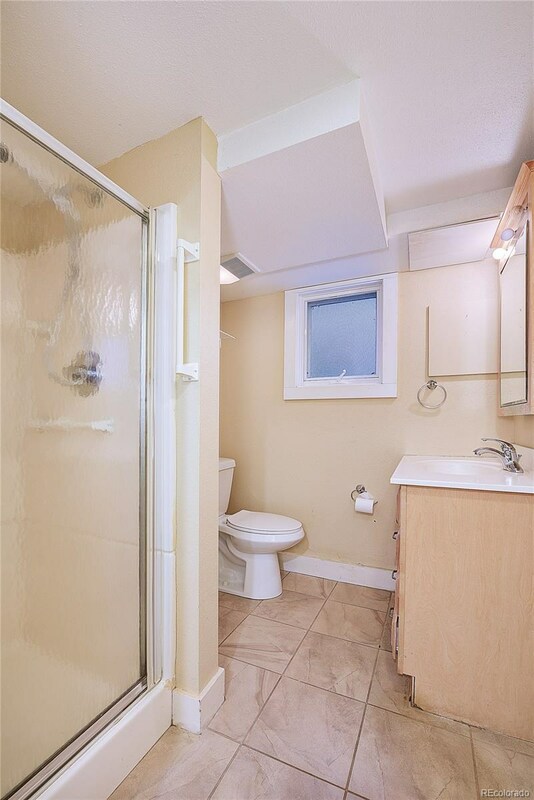 Excellent location and potential for an ADU in the lower level. 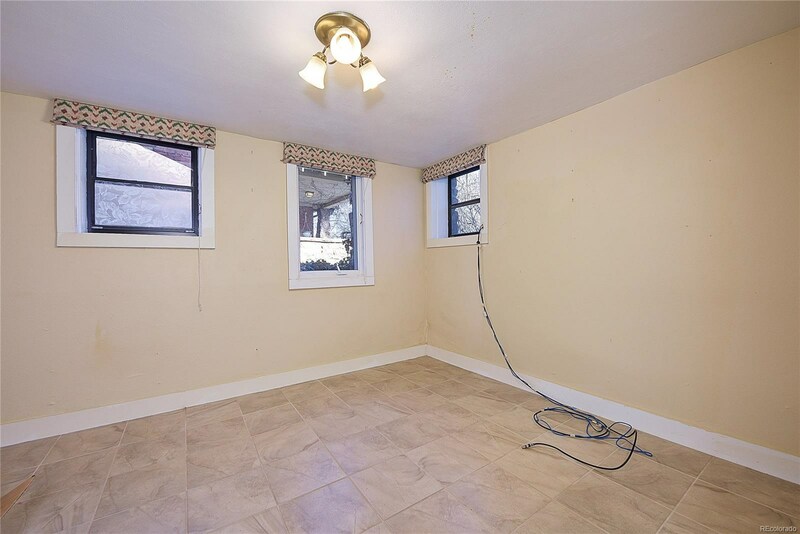 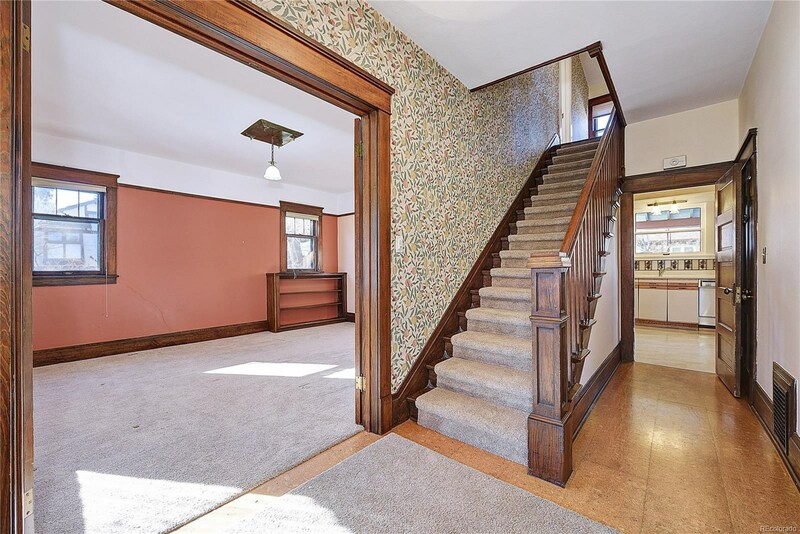 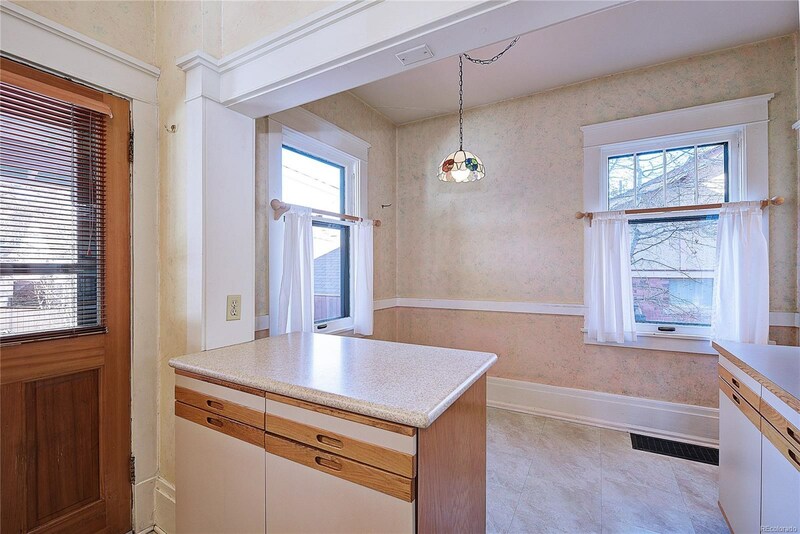 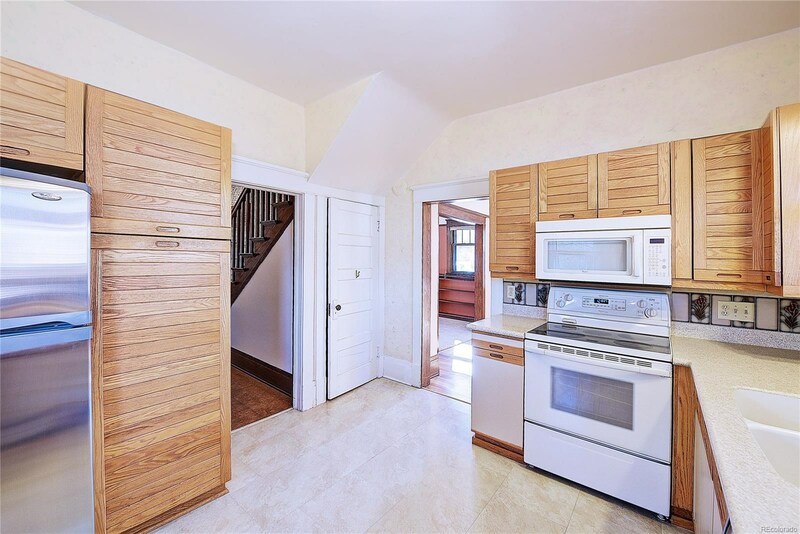 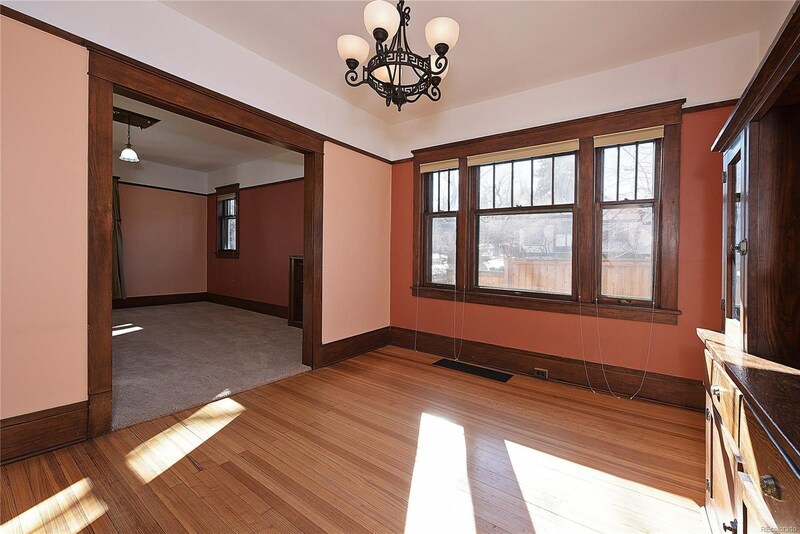 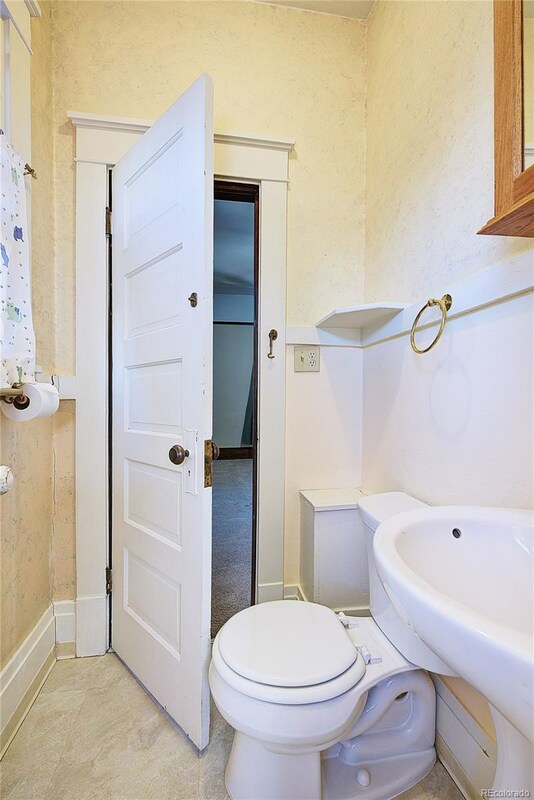 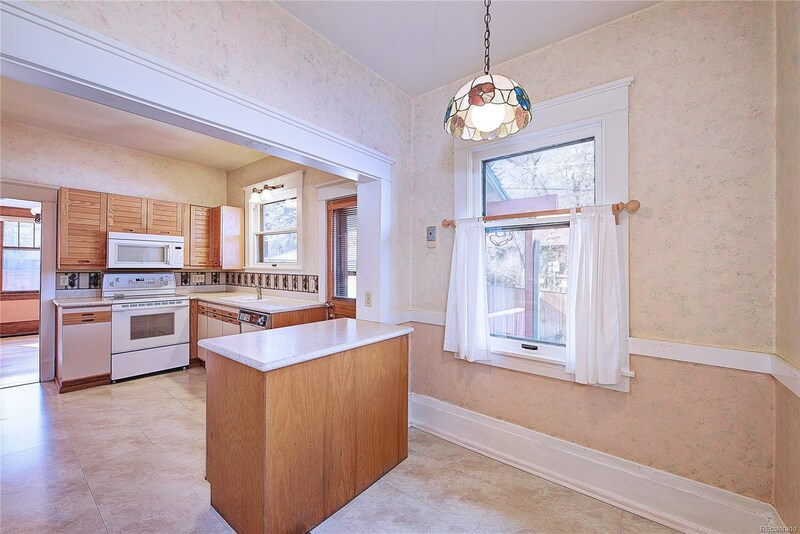 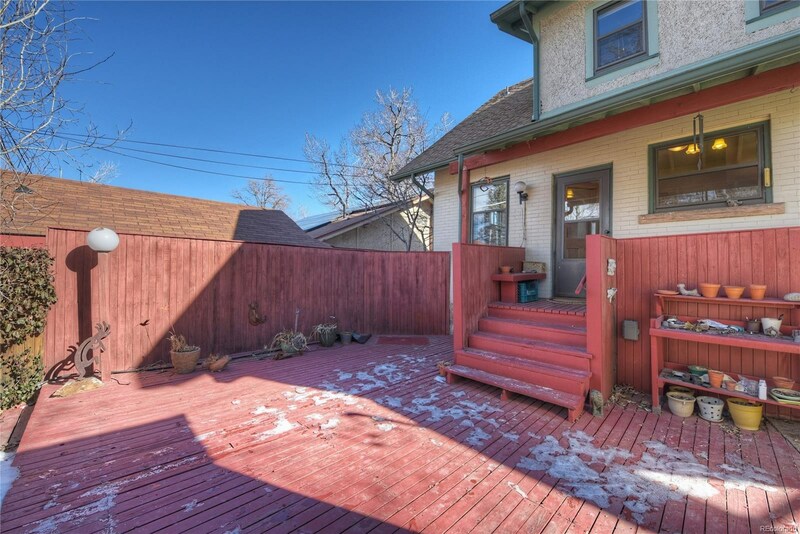 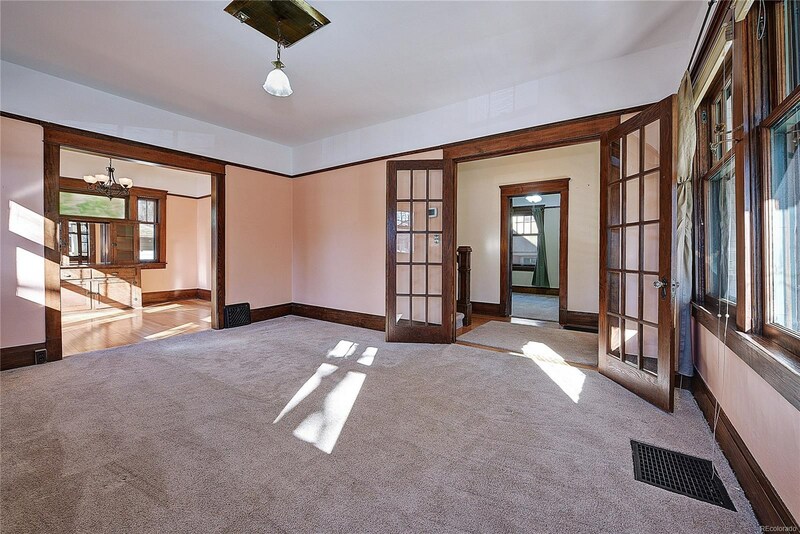 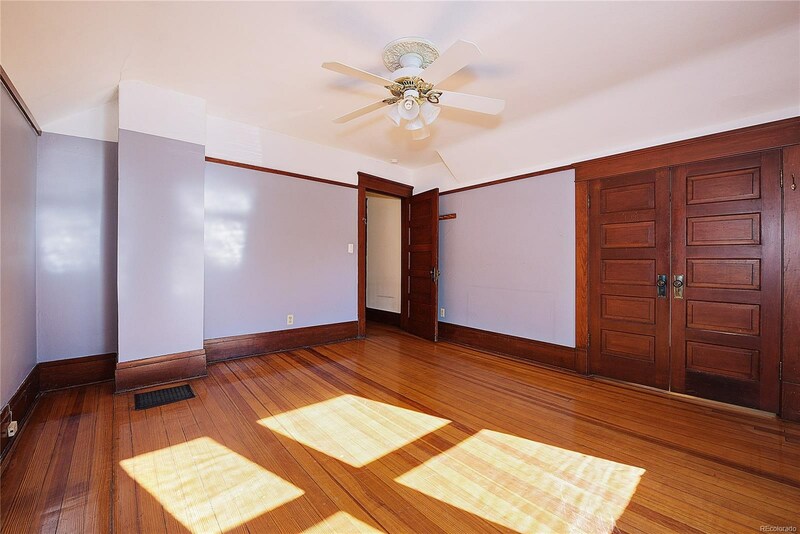 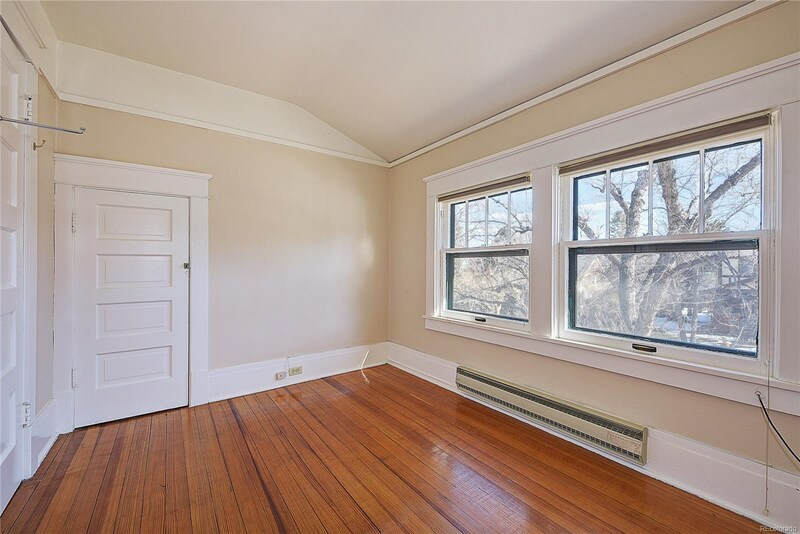 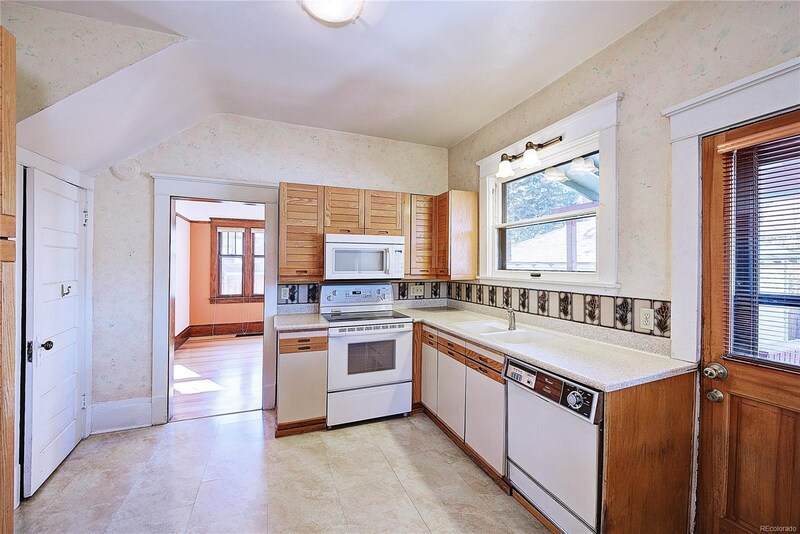 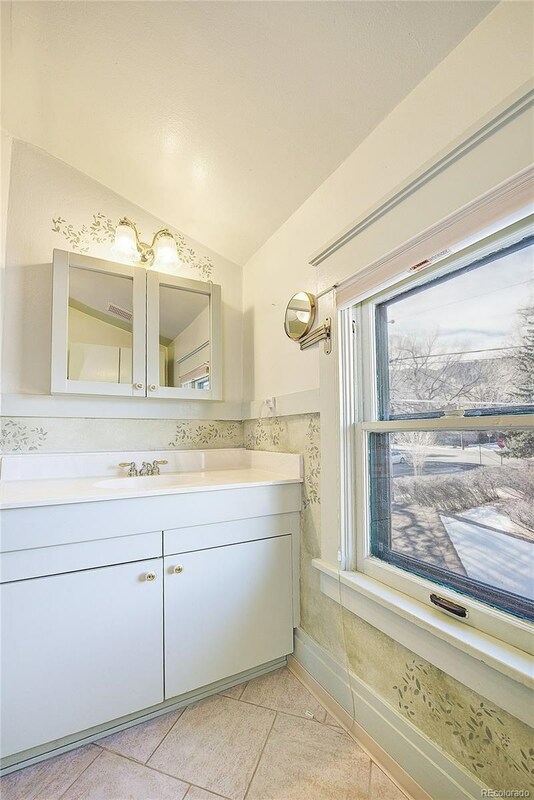 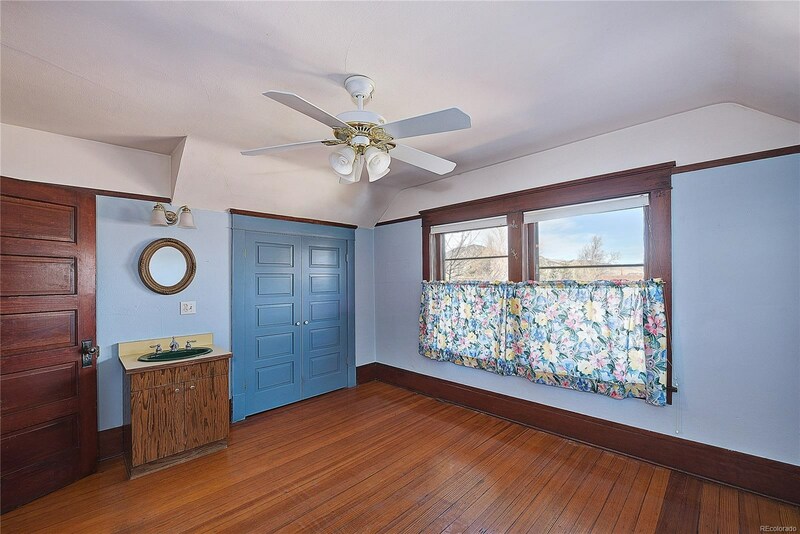 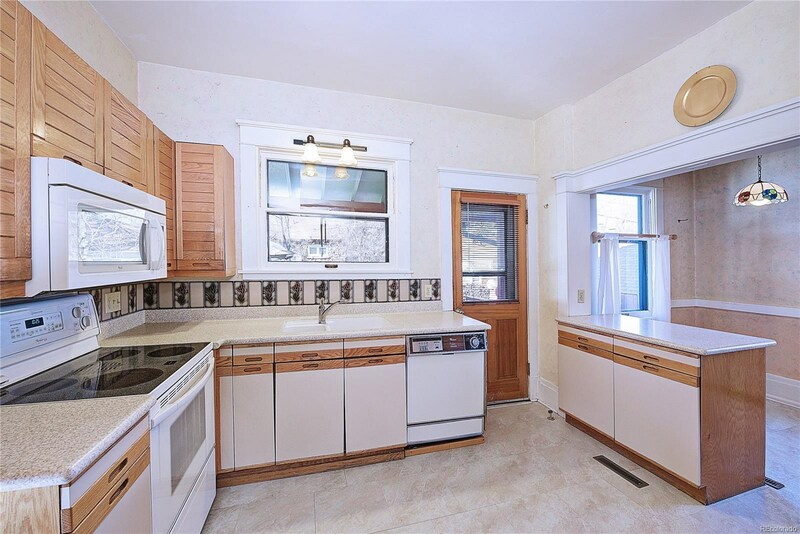 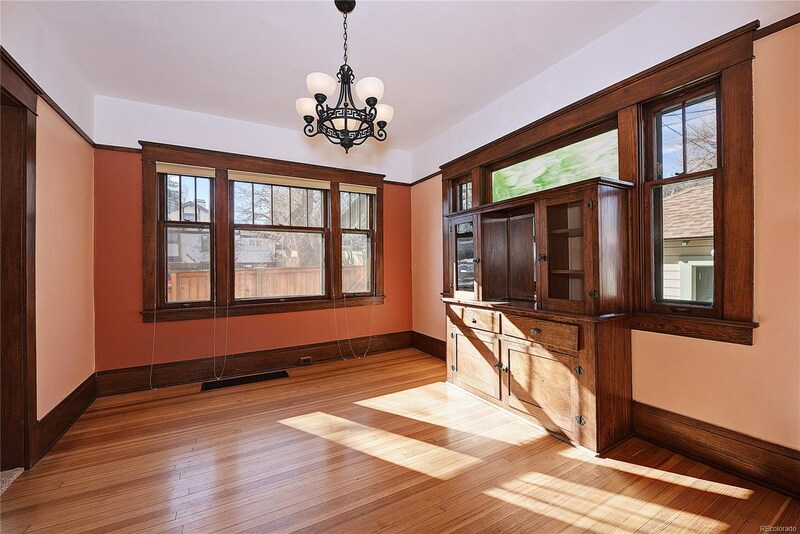 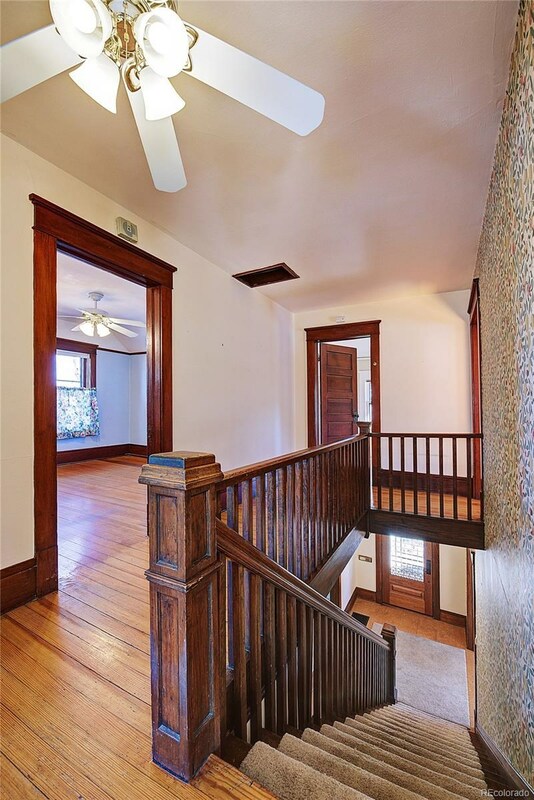 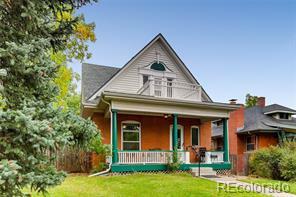 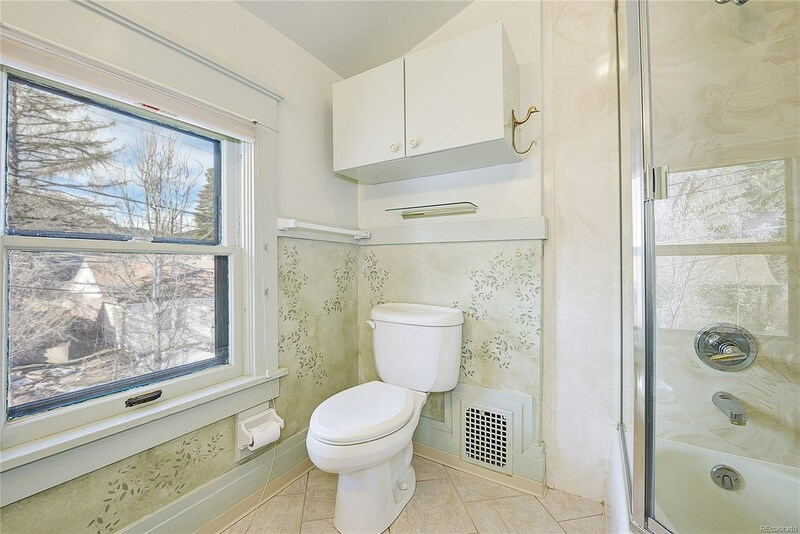 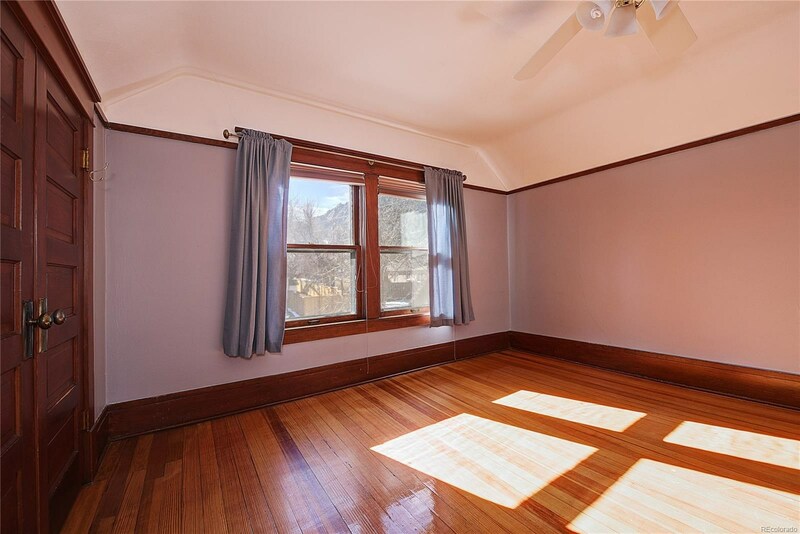 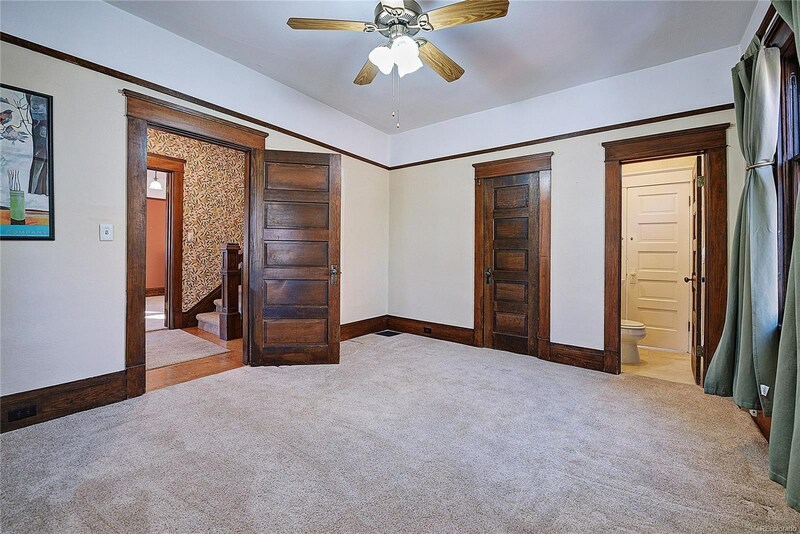 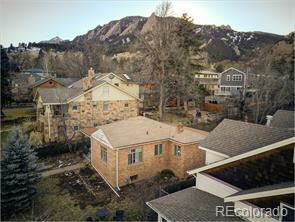 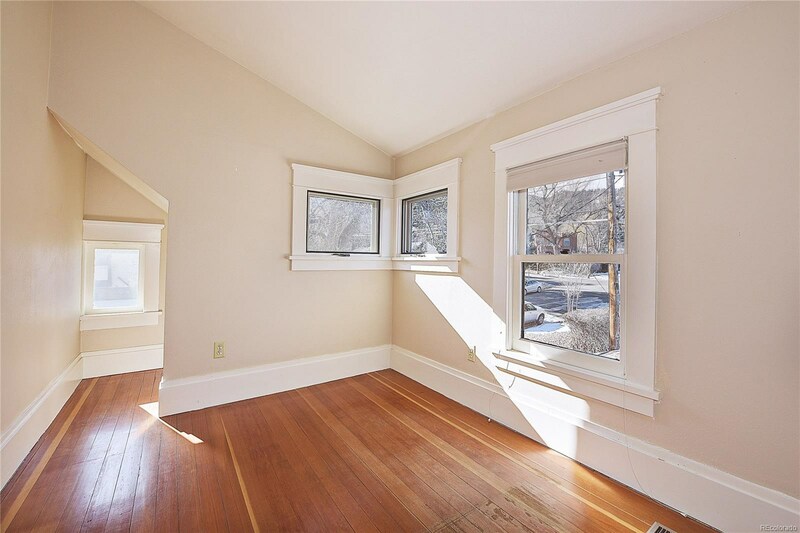 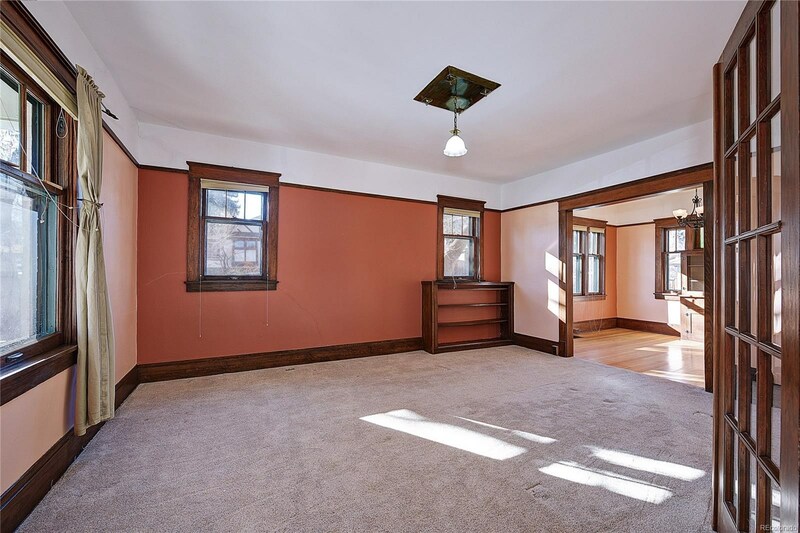 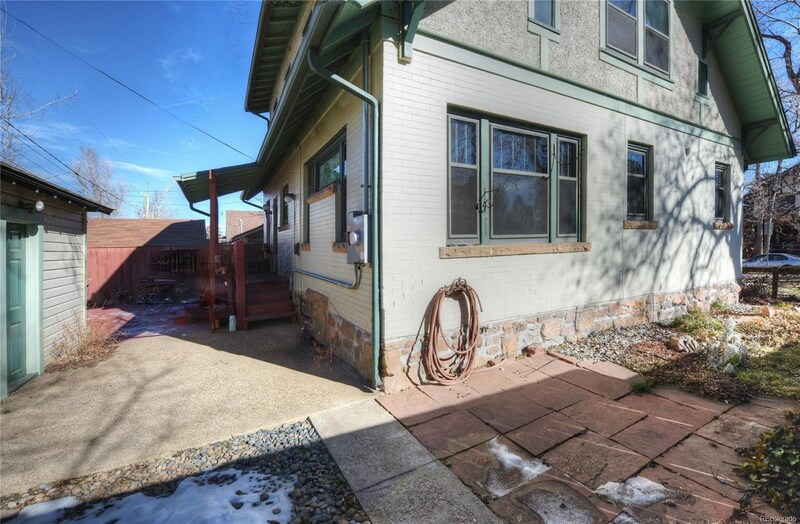 Located in the predominantly owner-occupied section of the Uni-Hill neighborhood. 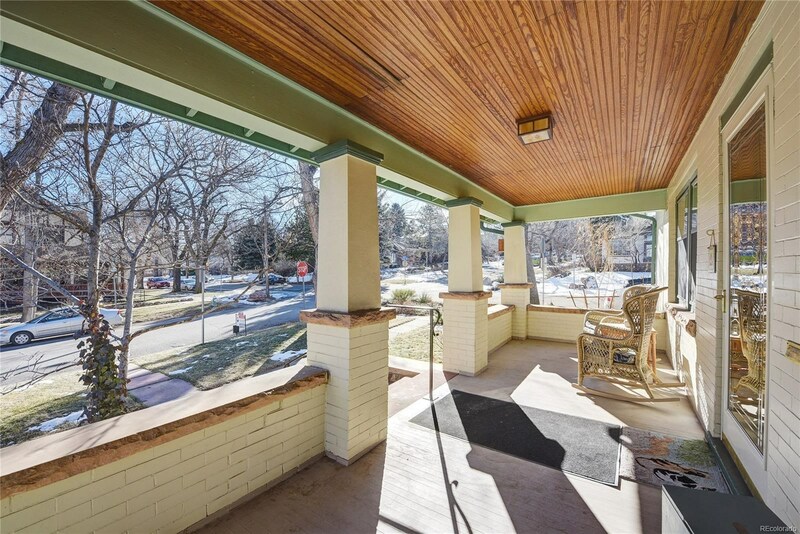 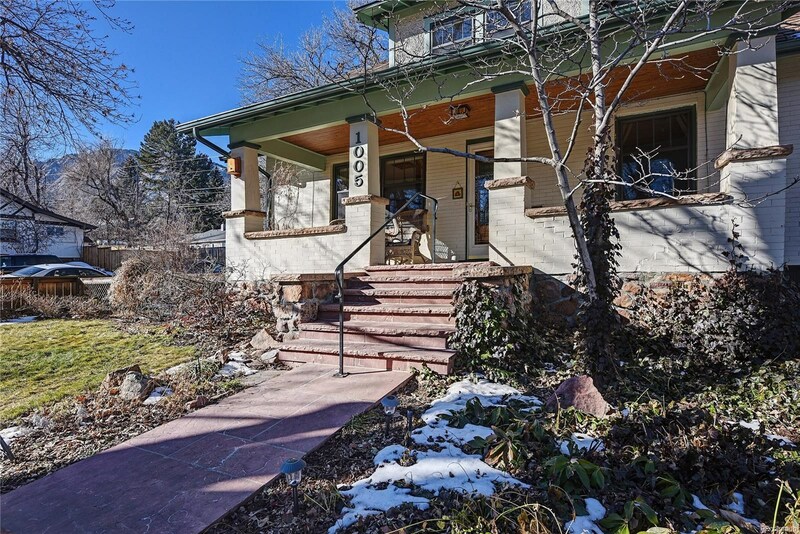 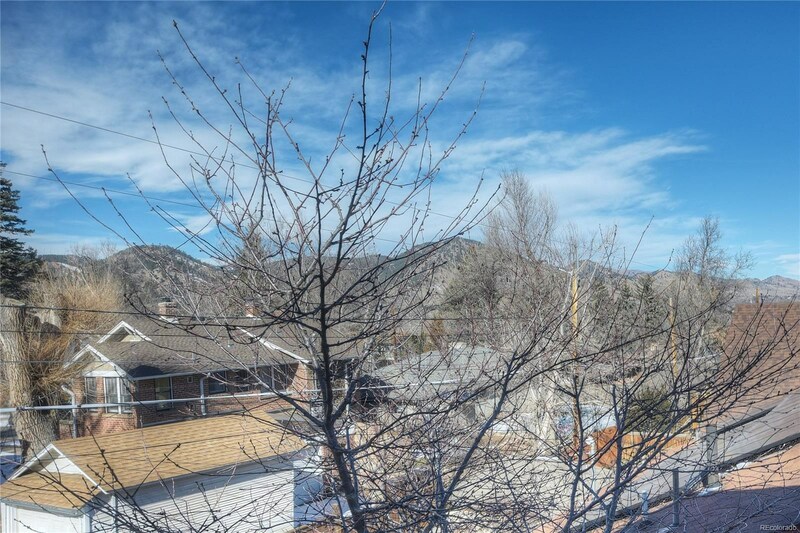 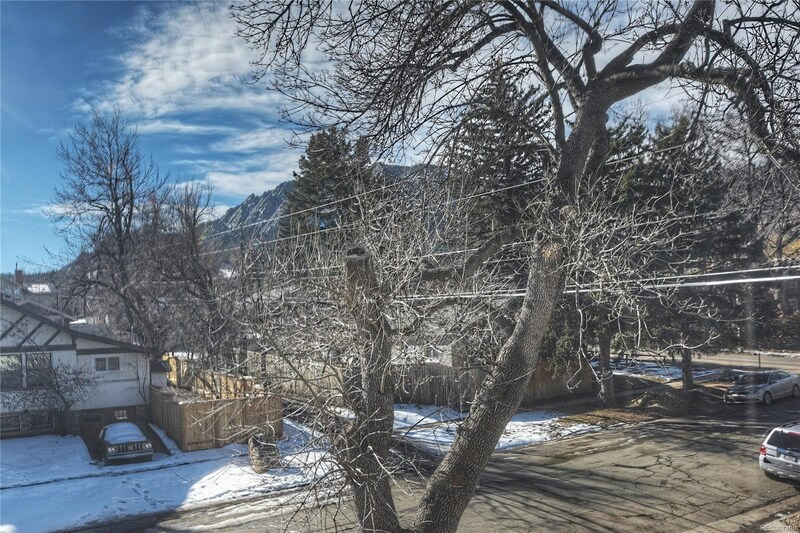 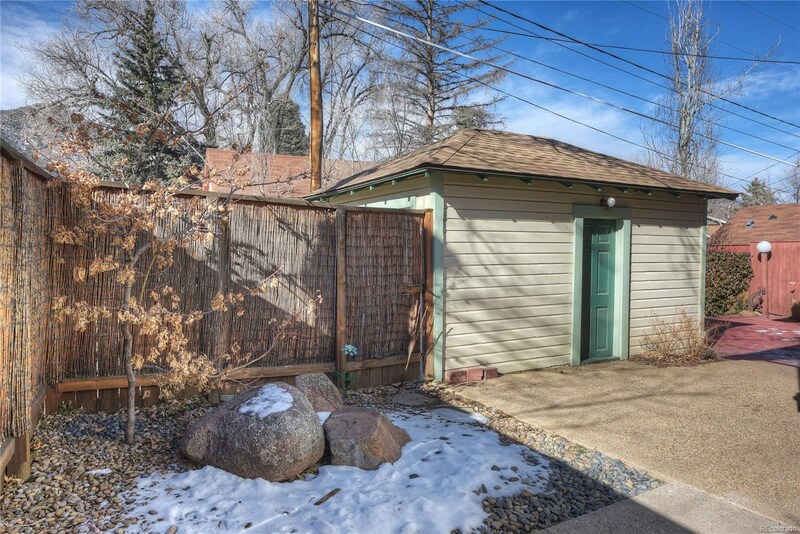 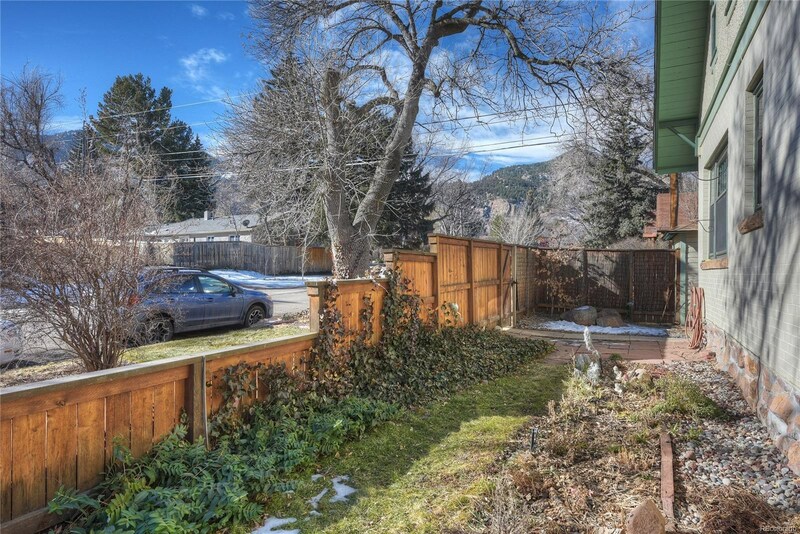 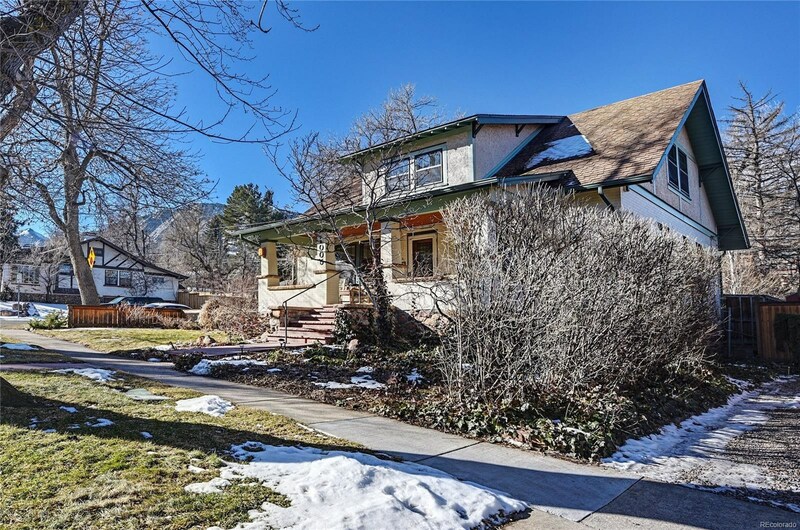 Centrally located, near bus lines and only 3 blocks to Chautauqua Park, 7 blocks to CU, and 10 blocks to the Pearl Street Mall!